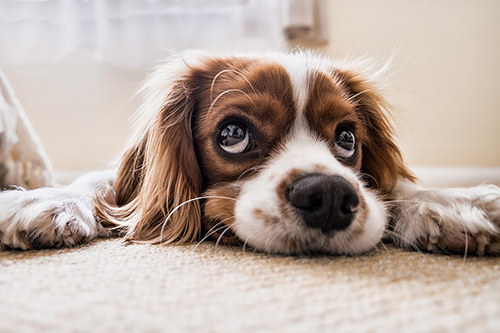 For our pets, many household products contain dangerous toxins if contacted or ingested, leading to a significant number of harmful incidents. In order to better protect your dog, cat, or other furry friend, Delavan Lakes Veterinary Clinic would like to share the top 10 most common toxins according to the ASPCA Animal Poison Control Center(APCC). Of course, you should always consult your veterinarian if you have questions regarding the health of your pet. If you believe your animal may have come in contact with one of the above toxins, please contact DLVC right away at 262-728-8622.